Theresa May is holding last-minute Brexit talks with the leaders of Germany and France, with the UK due to leave the EU in three days’ time. 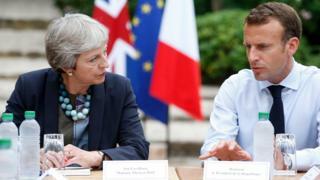 Mrs May met Angela Merkel in Berlin, and will meet Emmanuel Macron in Paris, as she urges both to back her request to delay Brexit again until 30 June. 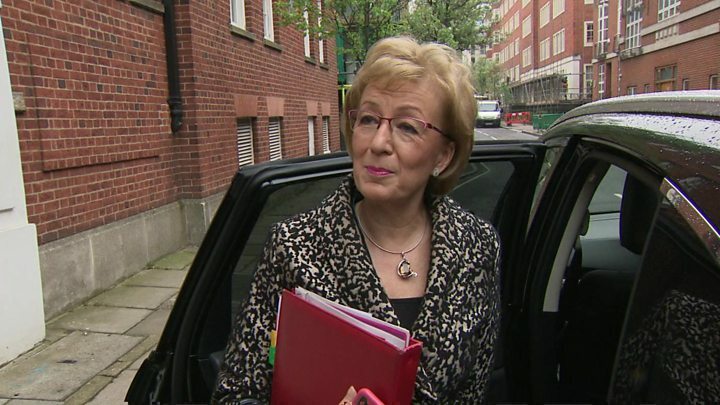 Cross-party talks in Westminster aimed at breaking the impasse are also continuing. The negotiating teams include Chancellor Philip Hammond, Environment Secretary Michael Gove and shadow chancellor John McDonnell, with the Labour frontbencher saying they hoped to “broaden the talks”. 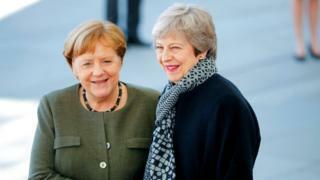 Downing Street said Theresa May and Ms Merkel discussed the UK’s request for an extension of Article 50 – the process by which the UK leaves the EU – to 30 June, with the option to bring this forward if a deal is ratified earlier. 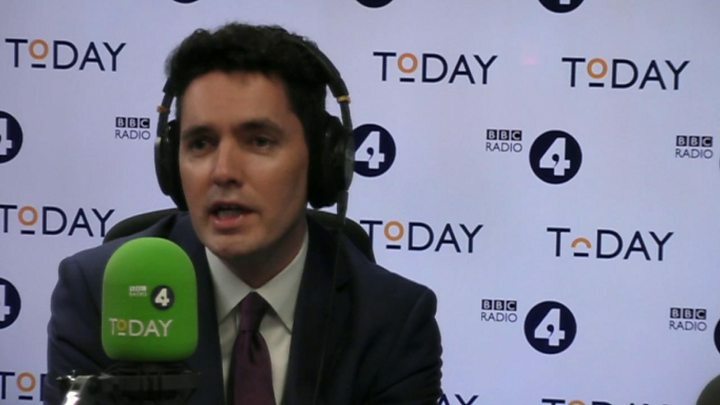 BBC Brussels reporter Adam Fleming said no maximum end extension date was agreed, although December 2019 and March 2020 were mentioned. 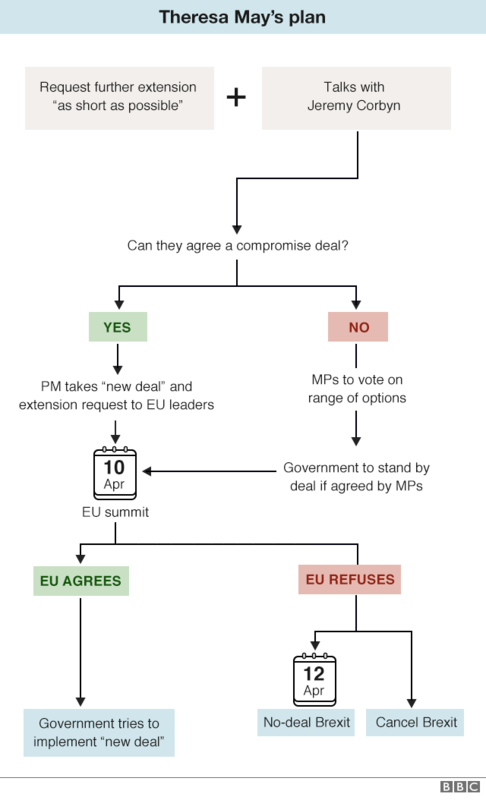 As a result, MPs are debating a government motion asking MPs to approve the PM’s request to the EU to delay Brexit. 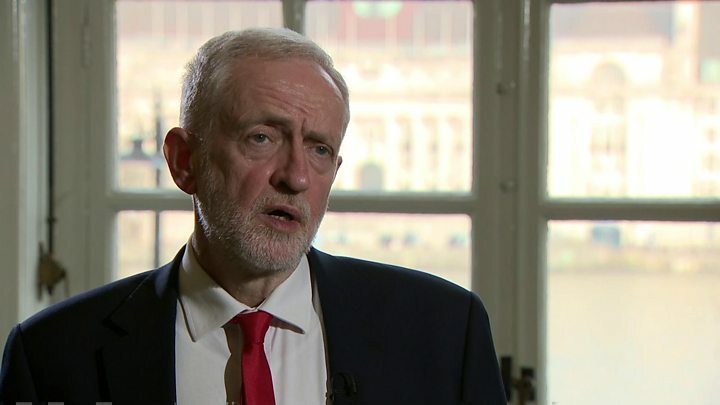 Labour leader Jeremy Corbyn has said that the ongoing talks “have to mean a movement” in the government’s policy, but said so far there had been “no change”. Mr Hammond told the Commons that the deal the PM had negotiated “gave us many of the benefits of being in a customs union”, yet it had been rejected by MPs several times. “We have to pursue other alternatives,” he added. EU chief negotiator Michel Barnier said the EU has “hope and expectation” from the cross-party talks and would be willing to “improve” the political declaration “within hours”.